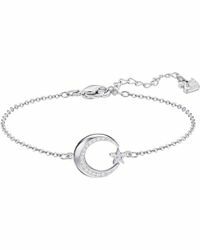 Comprehensive, contemporary, fashion forward and timeless, the collection of women’s Swarovski bracelets will add instant elegance to you wrist. 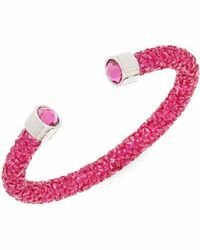 The range is beautifully colorful and indulgently lavished with the trademark Swarovski crystals for which the brand is internationally famous. 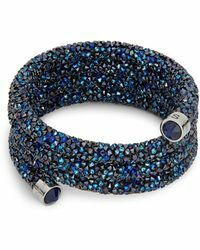 An Austrian company founded in 1952, Swarovski is loved around the world and its exquisitely cut crystals adorn the most luxurious and covetable products. 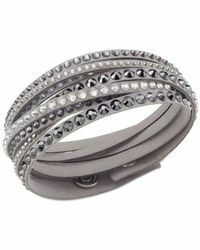 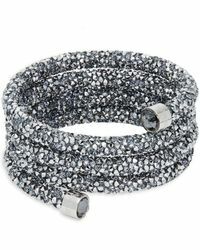 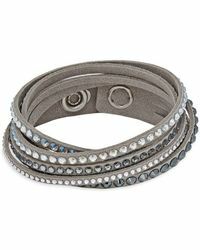 The bracelets in this collection will have all eyes on you, day or night, from season to season.